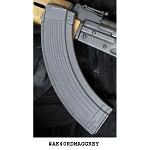 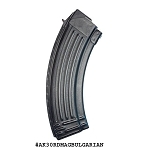 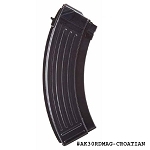 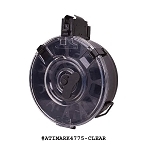 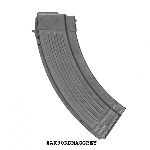 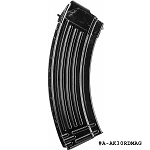 AK-47 Mags & Drums - AK-47 mags are available in steel and polymer. 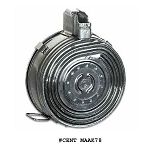 AK-47 75 round rear winding drums are available in steel. 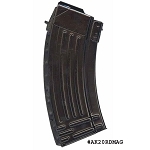 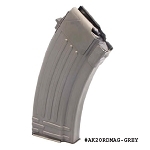 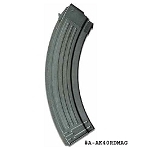 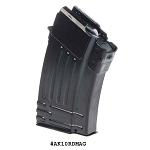 Shop a large selection of AK-47 magazines and drums in both high capacity and low capacity. 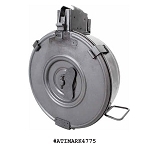 Find every AK-47 mag & drum you will ever need at The Country Shed.